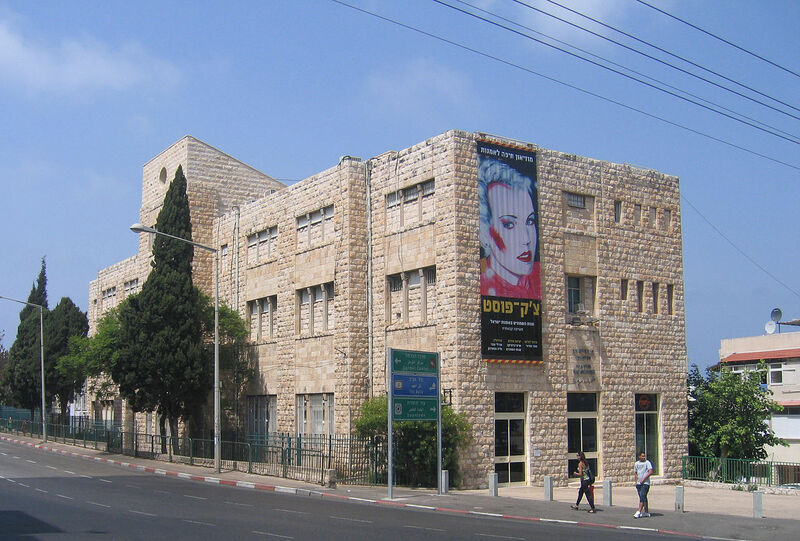 The Patriarchs and Heads of Churches in Jerusalem on January 12, 2019, condemned “the irresponsible and provocative images” being displayed through February 17 at the Haifa Museum of Art, Haifa, Israel. The exhibit – ShopIt! – is an attempt by the artists to protest consumerism. However, it has drawn criticism and even protests for its use of Christian images in what many consider to be a profane manner. One piece shows a crucified Ronald McDonald. The desire for objects, the passion for “shopping,” is translated today into a popular pastime. Indeed, a large part of happy humanity solemnly attends the rituals of consumption, equipped with credit cards. Its goal is to find meaning and discover a new identity: “I consume, therefore I am”; I am inseparable from a large group of happy beings – consumers of merchandise and opportunities. Nowadays, the individual who acquires too little is perceived as selfish, misanthropic, indifferent to the economy on which he depends. A person dressed unfashionably, or not in possession of the latest computer model, may encounter negative responses or even suffer ostracism. Owning property is equated with high status and respect, while lacking property means a lack of status. The Patriarchs and church leaders have asked that the images be removed and the museum to issue an apology.